In September 2005, our lives were changed forever by the nearly fatal injuries of our daughter. The dedication and sacrifice of the medical professionals of Doernbecher Children’s Hospital of Oregon Health and Science University in Portland, Oregon gave her back her life. Ever since, we have felt the need to give back to the organization that saved our daughter. 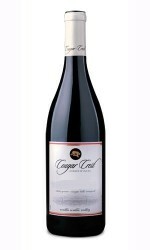 This wine is named in honor of the people who have dedicated themselves to a life of study and healing. A portion of the proceeds of this wine has been donated to the Doernbecher foundation so they may continue their life-saving work. 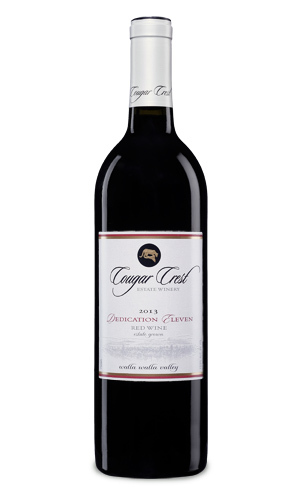 Our eleventh release of Dedication is a blend of four varietals; 40% Cabernet Sauvignon, 31% Syrah, 25% Merlot, 4% Petit Verdot. Lush, ripe plums, red currants, black cherries, and a hint of dried roses and herbs on the nose are balanced by acidity and tannins that are smooth and graceful, not overbearing. 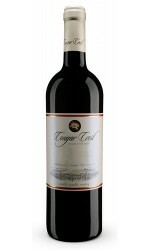 Rich on the palate and long on the finish, the overall effect shows balance and finesse, a hallmark of Cougar Crest wines. 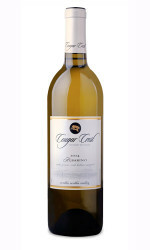 A deeply satisfying wine that is versatile and can be paired with bold, smoky meats, grilled chicken or salmon, or pizza. Enjoy!